Kawasaki reportedly is developing a new generation of ER-6n, and the 650 cc engined sportbike will perform with a lot of changes compared with the current model. 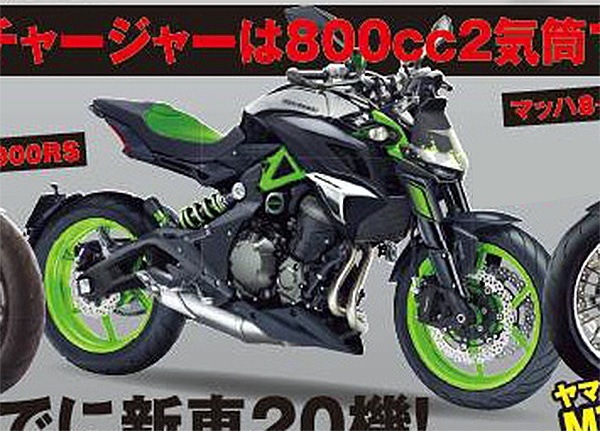 From a Japanese magazine Young Machine showing the rendering image of the latest ER-6n. 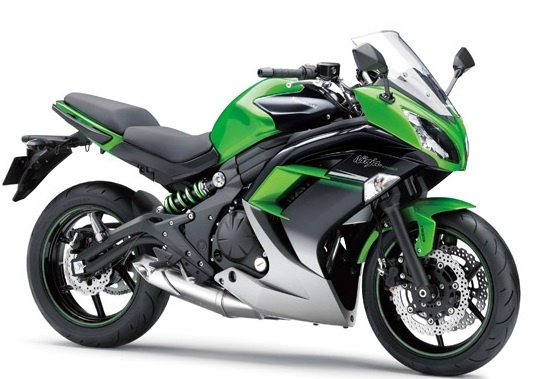 In general, the latest generation of naked version Ninja 650 comes with increasingly fierce design. For example, the headlight in the new generation no longer seemed as large as the old version. The light with sporty cover has smaller dimensions and is installed at a lower position. Kawasaki also make changes to the fuel tank design which has a hollow sharper and leaves the round impression of the previous model. And grooves on the fuel tank reinforced with an additional fairing scoop on the right-left sides. As quoted from Boxzaracing on Tuesday, August 30, 2016, Kawasaki still uses the same engine as the ER-6n today. 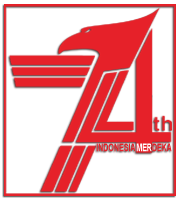 There has been no official information from the manufacturer about the launching of latest model of ER-6n. And Kawasaki reportedly will produce the latest ER-6n in Thailand.